© Estate of Helen Levitt. 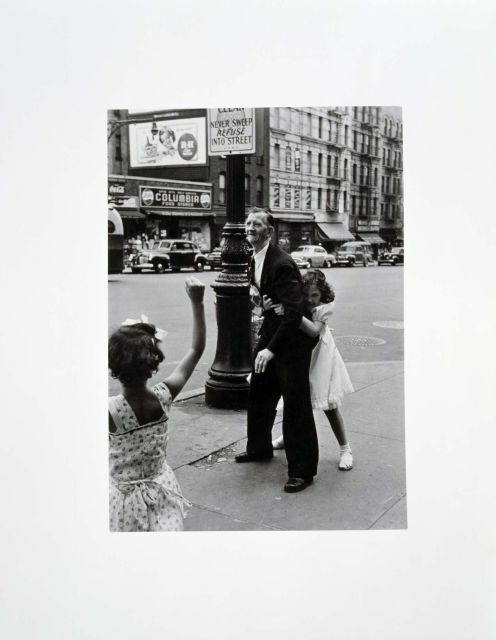 A way of seeing / Helen Levitt ; with an essay by James Agee. Levitt, Helen ( 1918-)Durham : Duke University Press, 1989. A way of seeing : photographs of New York / by Helen Levitt ; with an essay by James Agee ; [design and typography, Nicolas Ducrot, Christopher Harris]. Levitt, Helen ( 1918-)New York : Viking Press, 1965.